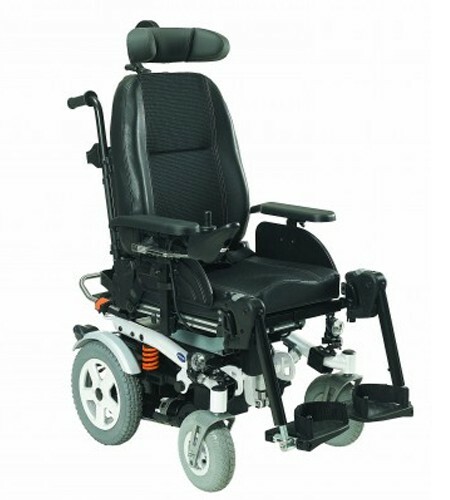 Over the years, Invacare has selected and merged with a number of UK based manufacturers to offer a comprehensive portfolio of wheelchairs, scooters, beds, bathing aids, support surfaces. 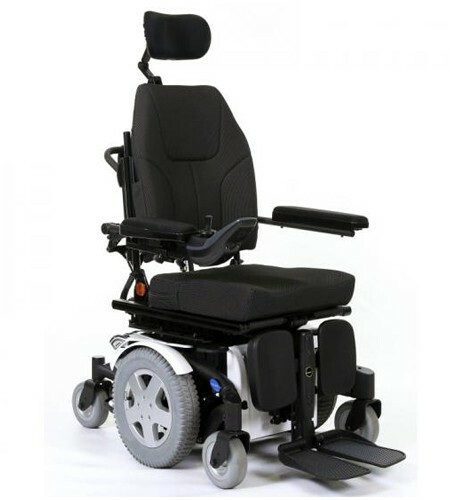 seating and positioning and respiratory products. 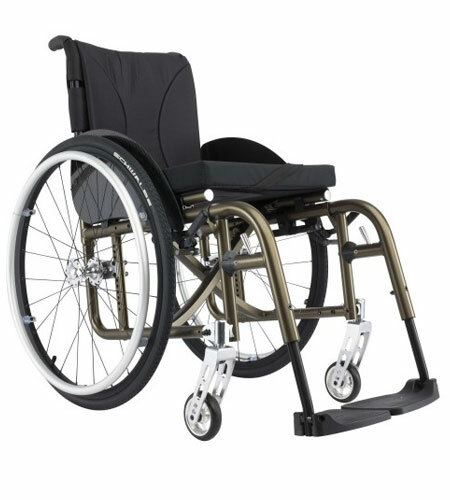 Their commitment to product design and quality has resulted in a comprehensive product portfolio. 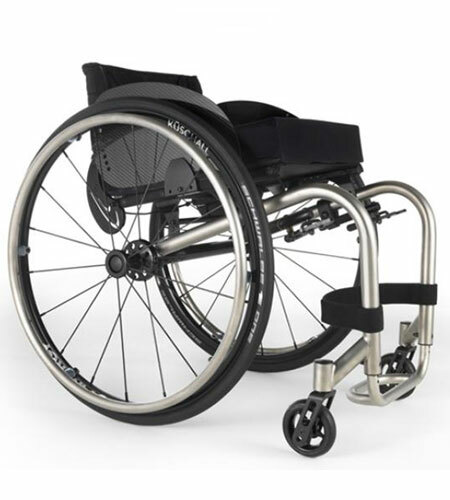 Invacare are responsible for the Kuschall wheelchair brand. Looking for something in particular? 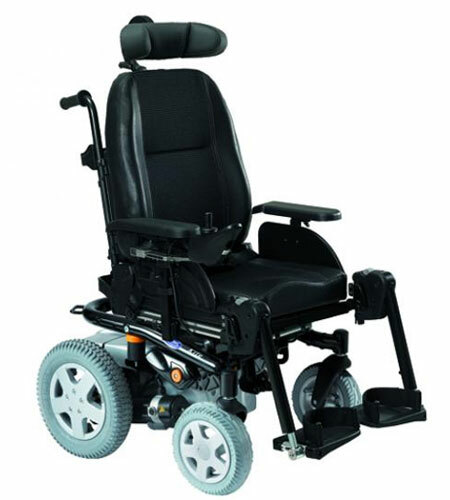 We have access to the entire Invacare product and parts range. Call our head office 0800 799 9810 for more information. Personality at the heart of its design.